The group nickname Fab Five is a play on the Fab Four, a famous nickname for The Beatles. 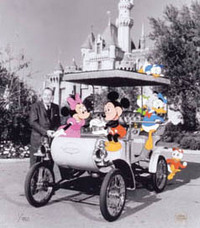 The five most prominent Disney animated characters are Mickey Mouse, Minnie Mouse, Donald Duck, Goofy, and Pluto. 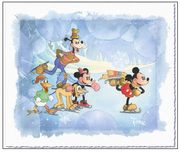 Remember every time you purchase Fab Five artwork over $995, shipping is FREE in the continental U.S. and there is NO SALES TAX when you purchase outside of Colorado. 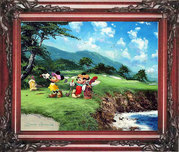 We SHIP WORLDWIDE and offer Layaway for Fab Five art.